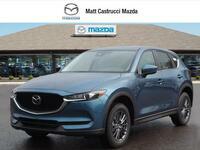 The Mazda CX-5 has been paving the way for the small crossover SUV class since its 2013 introduction, and with the vehicle's practicality, impressive fuel economy rating, spacious interior, and powerful engine, we can't say we're surprised. 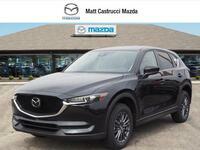 Drivers looking for an impressive small crossover that truly knows how to separate itself from competitors won't want to miss out on the newest Mazda CX-5.  The 2018 Mazda CX-5 added a variety of standard features and available options for the newest model year, allowing drivers to choose the features and specifications that matter most to them. Additionally, the Mazda CX-5 continues to offer the interior space and impressive engine performance it has become known for. 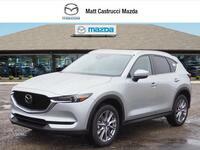 Keep reading to learn more about why the 2018 Mazda CX-5 is our top pick in the small crossover class! The 2018 Mazda CX-5 continues to be offered in three trim levels: Sport, Touring, and Grand Touring. 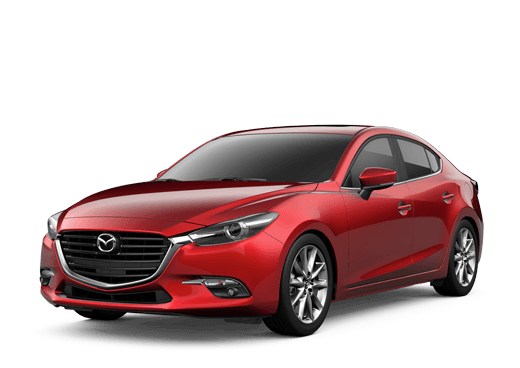 All three trim levels come equipped with a 2.5-liter SKYACTIV®-G engine, which can be paired with either front-wheel drive or Mazda's advanced i-ACTIV AWD®. 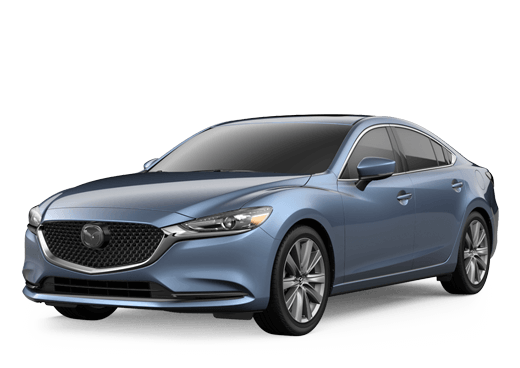 The SKYACTIV-DRIVE® six-speed automatic transmission with manual-shift mode and Sport mode comes standard for all trim levels, giving drivers more control behind the wheel. All trims also add on a variety of standard features, many of which are brand new to the Mazda CX-5, for the 2018 model year. Each of the three trims will receive advanced safety features like Blind Spot Monitoring and Rear Cross-Traffic Alert, which cost extra on many competitors. 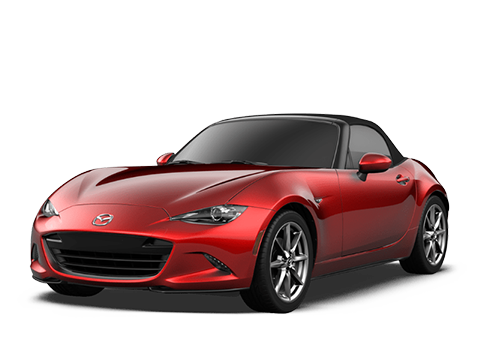 Additionally, each trim now houses a standard leather-wrapped steering wheel and shift knob, LED headlights and taillights, and cylinder-deactivation technology, which is designed to reduce internal friction and increase the Mazda CX-5's already impressive fuel economy rating. 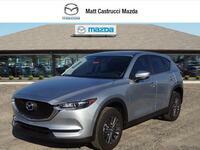 SUV shoppers looking for more information about the 2018 Mazda CX-5 are encouraged to contact a member of our team here at Matt Castrucci Mazda or stop right in and speak with our team at our location in Dayton! Those ready to get behind the wheel of the impressive crossover are invited to schedule an obligation-free test drive online today! 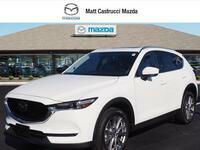 We've always been big fans of the Mazda CX-5, and with good reason! The crossover SUV has always impressed us with its fuel-efficient engine, spacious interior, and lengthy list of standard features for all trim levels, but after receiving a variety of upgrades and updates for the 2018 model year, we're more impressed than ever before. Interested in learning what all the fuss is about? Keep reading and we'll give you all of the important details!